The most-likely genre: Western, although no, it's not another Django. Knowing Tarantino, though, it's likely something just as brutal. The script is likely titled The Hateful Eight, most likely playing off of 1960's Yul Brenner-directed, Steve McQueen-starring The Magnificent Seven. 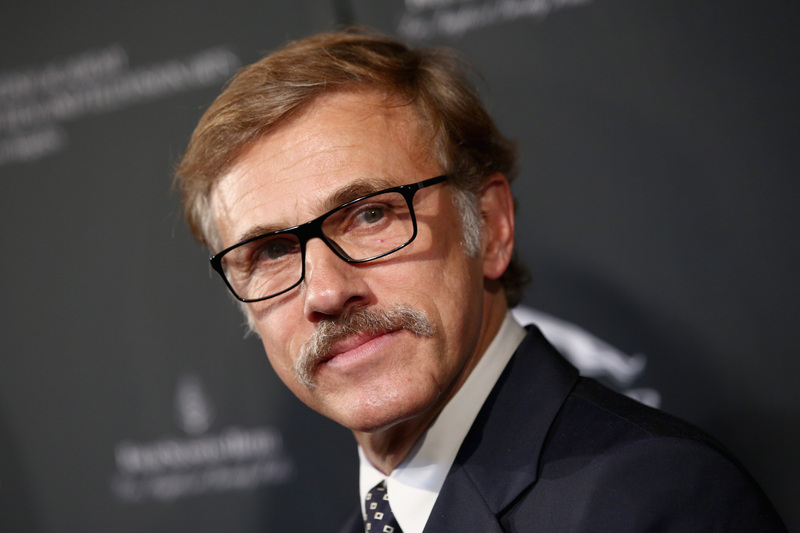 It will likely once again star Christoph Waltz in his third Tarantino feature. The two seem to like working together and Waltz is essentially Tarantino's muuuuuuse, so that all makes sense, as weird film BrOTPs go. It's also being rumored that Bruce Dern — who is currently making the awards rounds for his starring turn in Nebraska — is the other big name Tarantino's got his eye on for the casting at the moment. So far the amount of concrete facts about the project that we have are, well, nothing. BUT this is Tarantino, and these all...sound legit? So chock them up to rumor for now, but don't be surprised if in a little while you see Waltz and Dern dancing in gore in another Tarantino period drama.